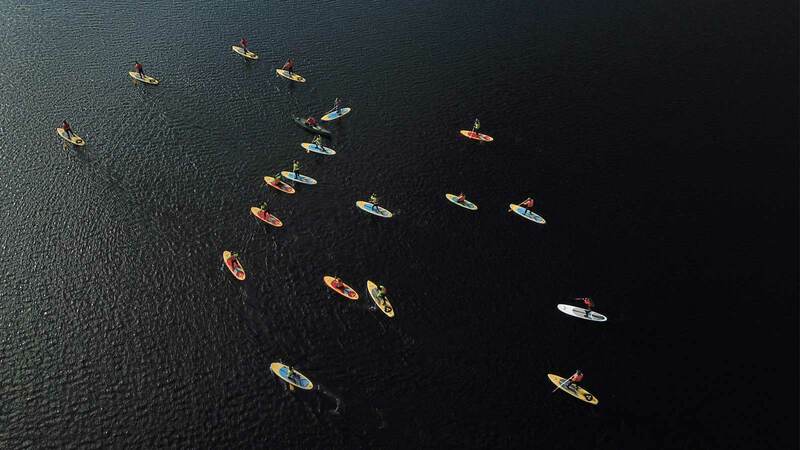 Join one of the fastest growing water sports on the planet! Stand Up Paddleboarding (SUP) is one of the most accessible and easy water sports to pick up. 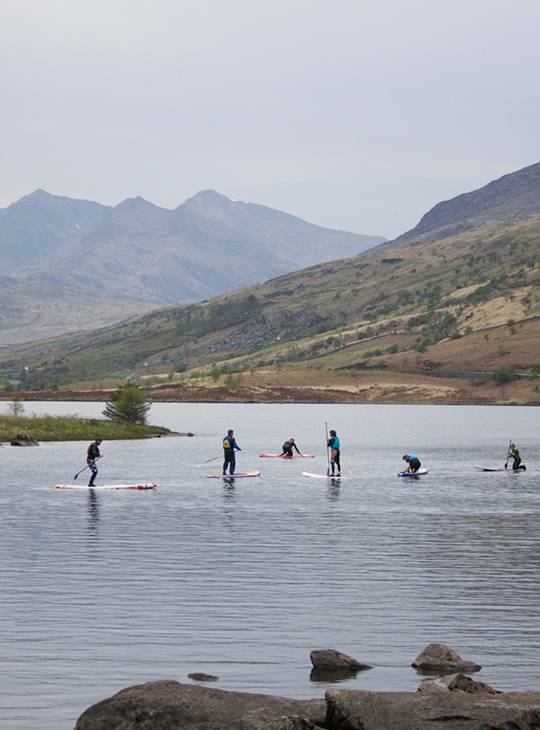 Enjoy the spectacular scenery of Snowdonia while we teach you all you need to know about getting started with your new sport and unlock loads of fantastic days of adventure for the future. 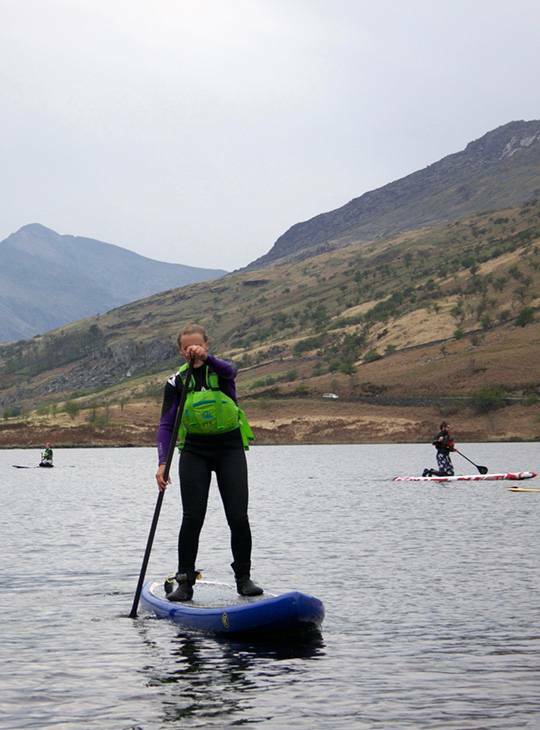 - You'll gain the foundation skills to go out and enjoy Stand Up Paddleboarding independently. 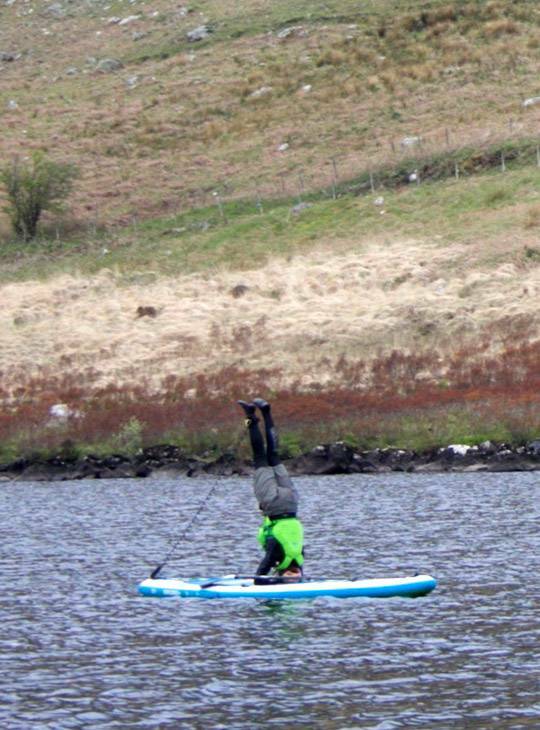 - You’ll have a great practical day of Paddleboarding on local, sheltered water while you get to grips with balance, technique and technical skills. - You’ll have mentoring from our highly experienced instructors and the opportunity to chat about progression paths and personal goals. You'll spend a day on a local flat water, as we introduce you to the foundation skills you need. You should be able to swim and be confident around water, but you don’t need any previous SUP or watersports experience. You should just have a decent general level of fitness - and a willingness to get wet! If you have any questions or concerns regarding ability level, just give our custormer service team a call and they'll be happy to chat it through with you.